regulation according to the risks posed by these activities. will need to be licensed. 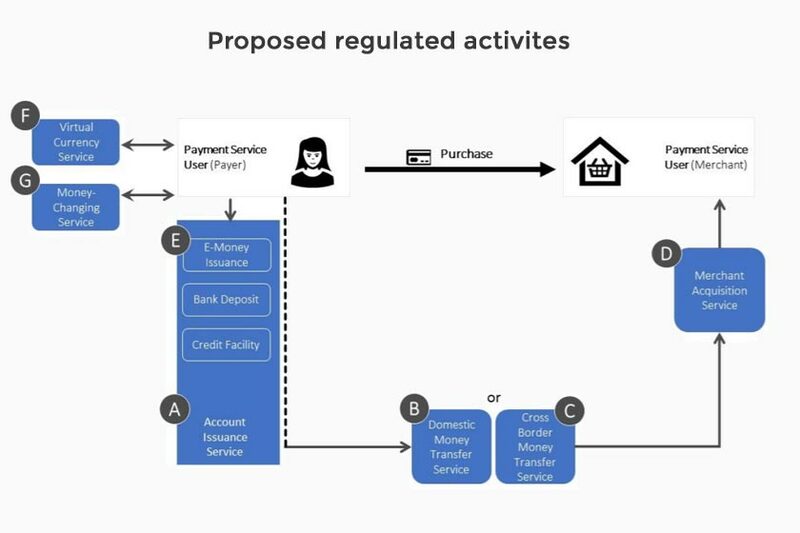 a uniform set of regulations on all payment service providers. requirements, and only subject them to AML/CFT and general requirements.